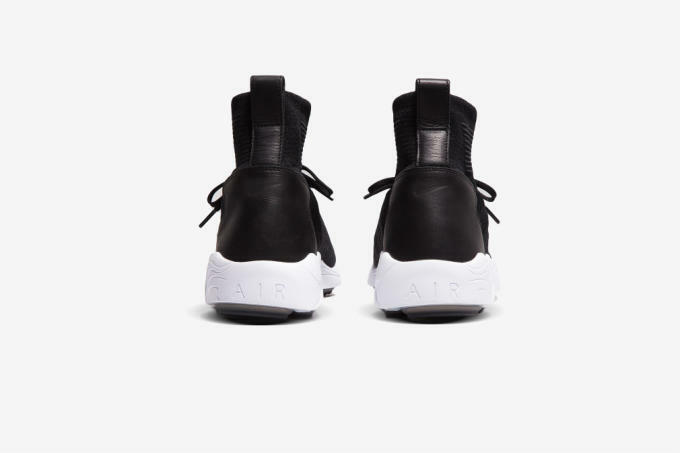 Nike&apos;s Free Mercurial Superfly range has been one of the best examples of the brand&apos;s ability to take performance soccer cleats and turn them into wearable lifestyle sneakers, but the Swoosh may have just outdone itself with this one. 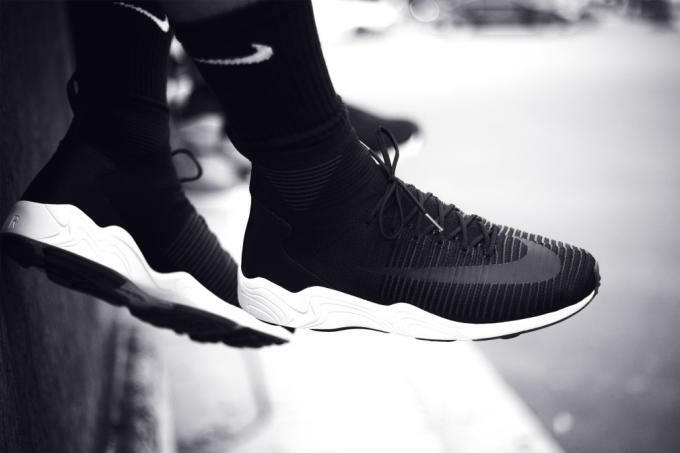 Previewed exclusively at Sneakers Addict is the Zoom Mercurial Flyknit. 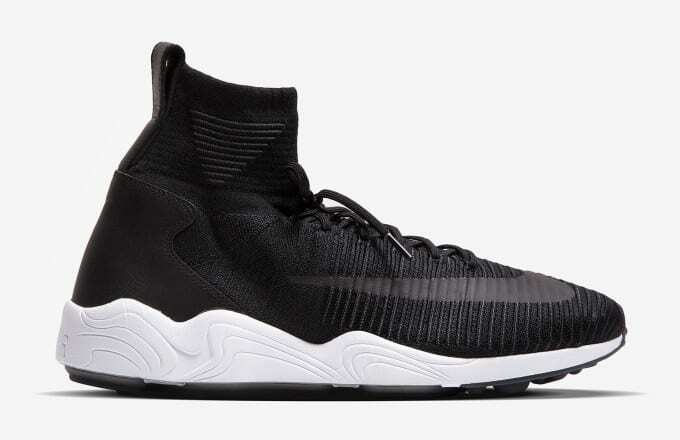 At a glance, this new sneaker features a silhouette similar to the Free Mercurial Superfly, but a closer look reveals a handful of updates. 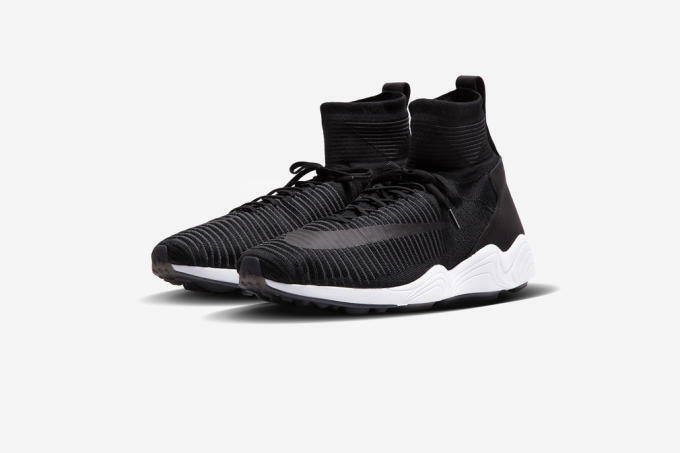 For starters, the ankle sleeve is a bit higher, and the Flyknit pattern has been updated for a ribbed look closer to that of the new Free RN Flyknit. 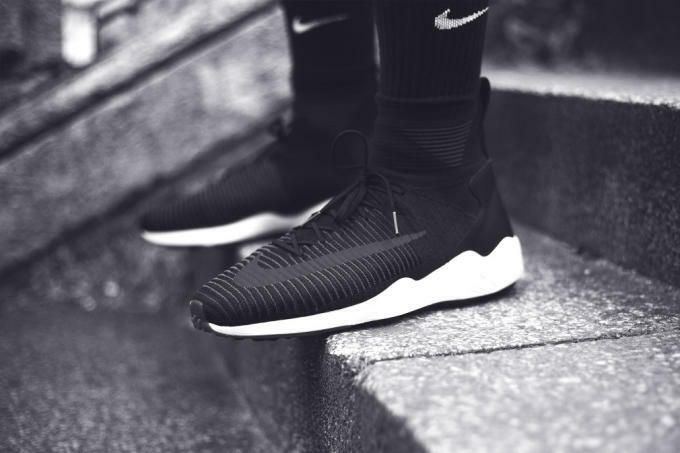 Meanwhile, down low, the traditional Free tooling is replaced with the Zoom Air-powered midsole of the Zoom Spiridon runner. This black colorway is set to debut at Nike&apos;s Palais of Speed event in Paris on June 18 in extremely limited quantities. As for future releases, we know that a white colorway exists, but we&apos;ve yet to hear anything official on those.